(Boston, MA) – BOND, the Northeast’s premier building, civil, utility and energy construction firm announces the company is a silver sponsor of the International District Energy Association’s (IDEA) Campus Energy 2017 Conference. The event will be held at the Hyatt Regency Miami from February 20th through the 24th. BOND will showcase its district energy solutions at Exhibit #66. Attending the conference from BOND are Tim Peer, P.E., Vice President of District Energy; Chris Decker, Director of Civil Infrastructure; John Turner, District Energy Project Executive; Jesse Conklin, District Energy Project Manager; and Justin LaJeunesse, Business Development Manager. The conference will focus on “A Sustainable Future,” offering insights and strategies for creating a more sustainable campus. 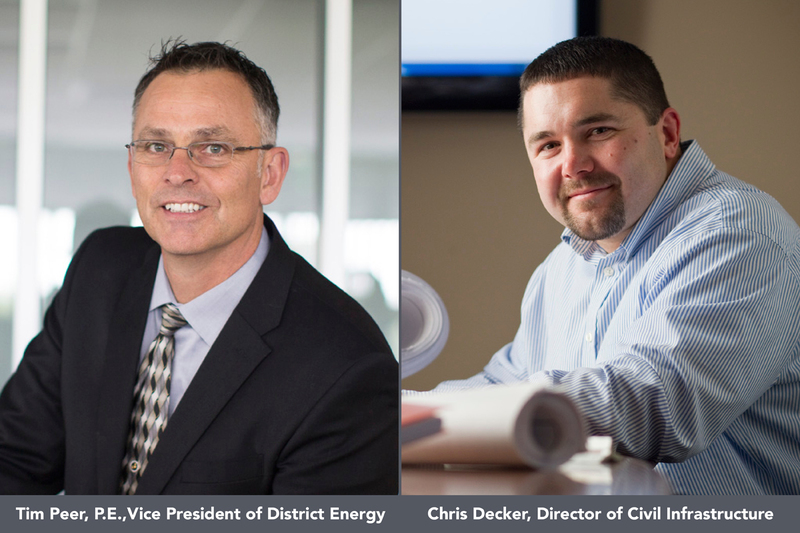 Both Tim Peer and Chris Decker from BOND will moderate a series of panel discussions on District Cooling, Combined Heat & Power and District Heating in campus environments. BOND’s work encompasses a unique blend of construction management and self-performing civil & utility general contracting services. BOND has many years of experience in the construction of energy plants and related underground utility distribution infrastructures serving academic and healthcare campuses. In addition, the added in-house capabilities of its Electric Transmission & Distribution and Gas Transmission & Distribution business units enable BOND teams to handle the electric and gas interconnection portions of district energy projects as part of a turnkey package. For more information on IDEA and the conference, visit www.districtenergy.org and please visit the BOND website to learn more about district energy and power generation services.